Farewell show to a mainstay in Erie's hip-hop scene. 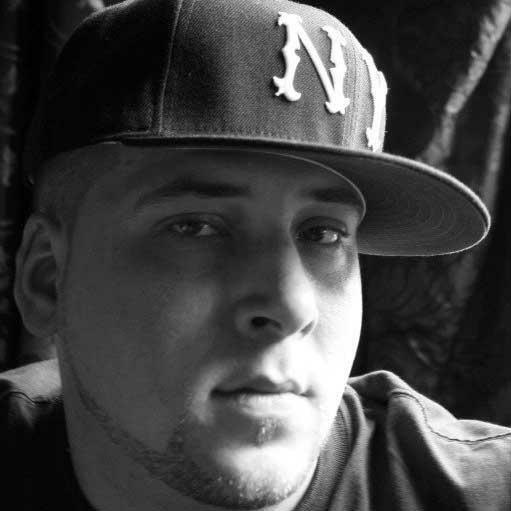 Jason Imig has been a big member of the Erie hip-hop scene, booking plenty of prime talent for this city. Sadly, the man many know as "Iggy" will be leaving the Flagship City for the West Coast – but not without a proper goodbye celebration first. PACA will host Iggy's last show, featuring New York's AWAR and Pittsburgh's Dos Noun, along with several other out-of-state and local MCs ready to honor Iggy and entertain the crowd. As for the musical talent, Iggy is a big fan of the lineup assembled for the Saturday night shindig. "AWAR is definitely heavily East Coast-in fluenced hip-hop, a lot of the more classic sound," Iggy says over the phone. "As for Dos Noun, I cannot put into words enough what an awesome freestyle MC he is. When he performed with his buddy BZE as Timecapsoul, they freestyled at least half of their set and you would not have known it." The show will cap off a day that includes a graffiti jam at the Raven building on Peach Street, an event that Iggy describes as a "mini Bencher's Union," referencing the all-day artist extravaganza he's helped run in past years. Iggy has been a big contributor to the art and music scene in this city. Now we can offer a fond farewell to a good man and celebrate the hip-hop movement he supported at the same time.